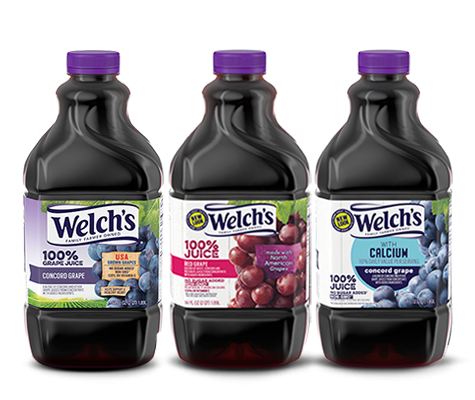 Starting from 2/17, Welch’s 100% Grape Juice 46 oz will be priced at $2.00 each when you buy 2. There is a sale price with a $1/1 Welch’s 100% Juice coupon. You can get Welch’s Grape Juice ONLY $1 Each after offers.